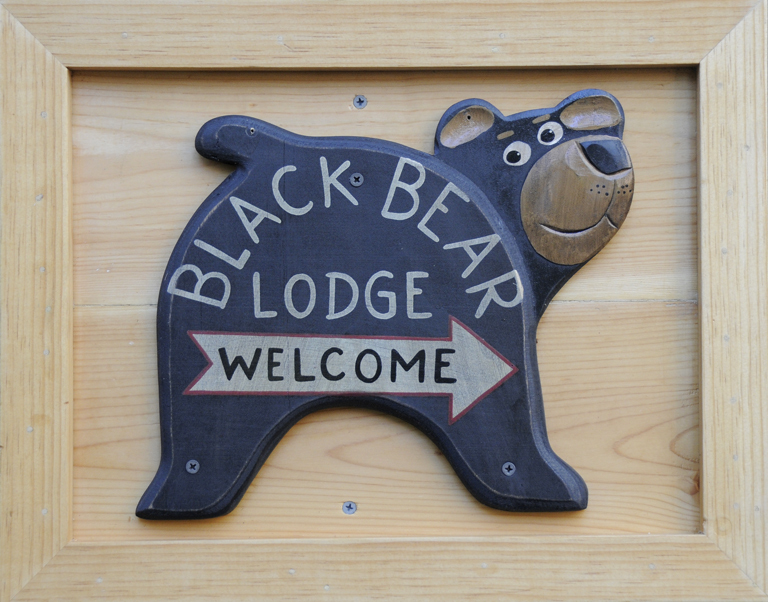 A Lake Tahoe beach less visited: Round Hill Pines « Welcome to Tahoe's Black Bear Lodge! Perfect place for stand up paddling, wading, swimming, sun worshipping. All-day parking is just $10. Black Bear Lodge Tahoe is just minutes away. 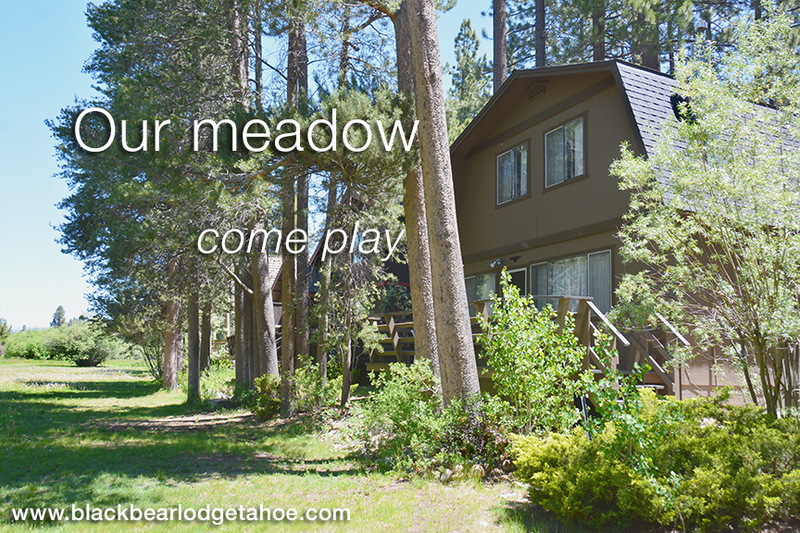 Reserve your space at http://www.vrbo.com/387256 and don’t let summer pass you by. 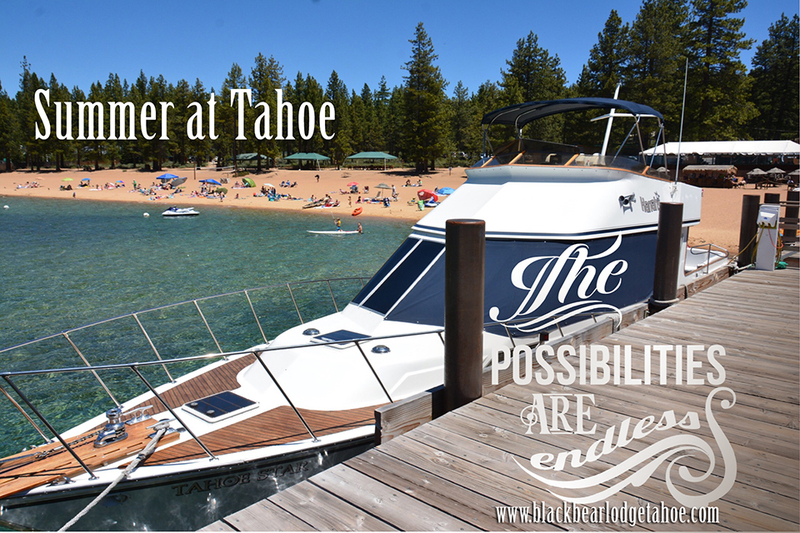 This entry was posted in Lake Tahoe beaches, Lake Tahoe guide and tagged Black Bear Lodge tahoe, Lake Tahoe summer activities, Lake Tahoe travel.